Join us this week as we welcome country music singer songwriter, Shari Rowe. Hailing from Glendale, AZ., Shari fuses classic country with bluegrass and blues-rock flair. The Lamon Records recording artist traded in private living room concerts, for the big stage, performing with acts such as Big and Rich, Uncle Si and Marsha Robertson, and Maddie and Tae. Shari spends most of her time on the road, taking her high energy performances as far as Poland. When she’s not touring, Shari uses her powerful voice to lead worship in her church, around her family. Shari’s music is defined by her Arizona childhood, where she grew surrounded by her musical family, singing by the campfire, day after day of horseback riding. Those elements, the outdoors, family, and adventure, are clear themes in her music. More importantly, Shari’s sincere soul and charisma shines through each song. Her recent EP Album "Moonshine" released in May of 2015 and her single from that album "Family Gathering" became her first release to Music Row. Her latest album is available on all digital outlets. We will talk to Shari about her upcoming schedule, get a behind the scenes look at her music, feature her latest songs, and ask her to share her message for the troops. 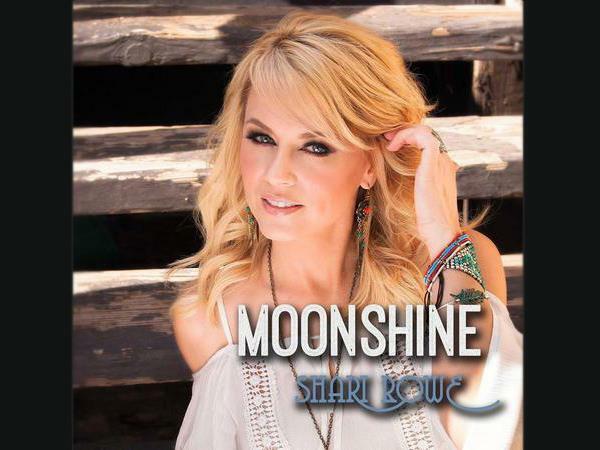 Please be sure to visit Shari Rowe at http://sharirowe.com/ and spread the word. Fans are welcome to call in and speak live with Shari during the show (718) 766-4193. If you would like to participate in the live chat during the show, you must sign up on the show site first and then log in during the show. As always we will give shout outs to our deployed military listeners. Be sure to join us, Sunday 1/17/2016 at 4 PM EST! Our message to the troops: WE do what we do, because YOU do what you do.